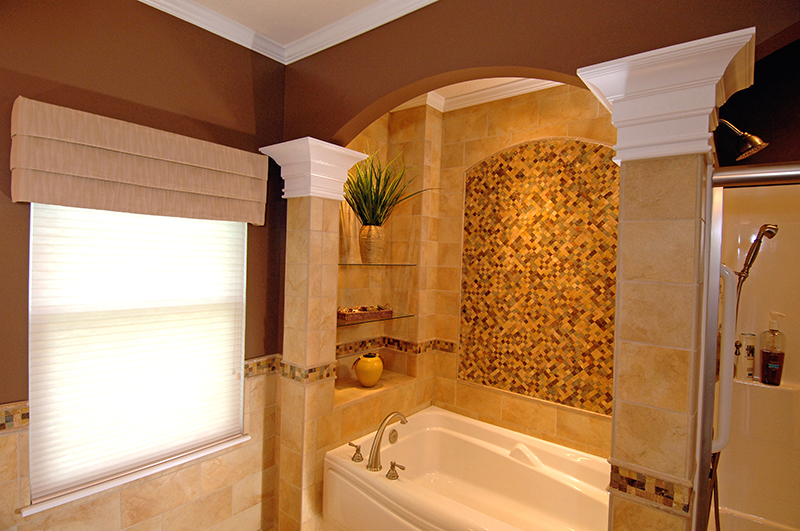 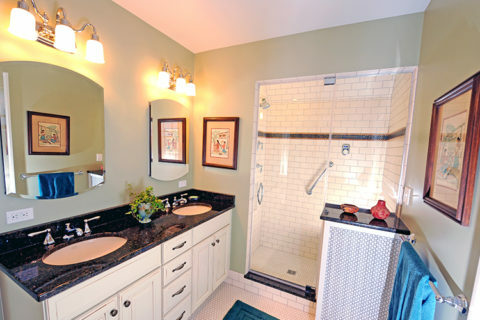 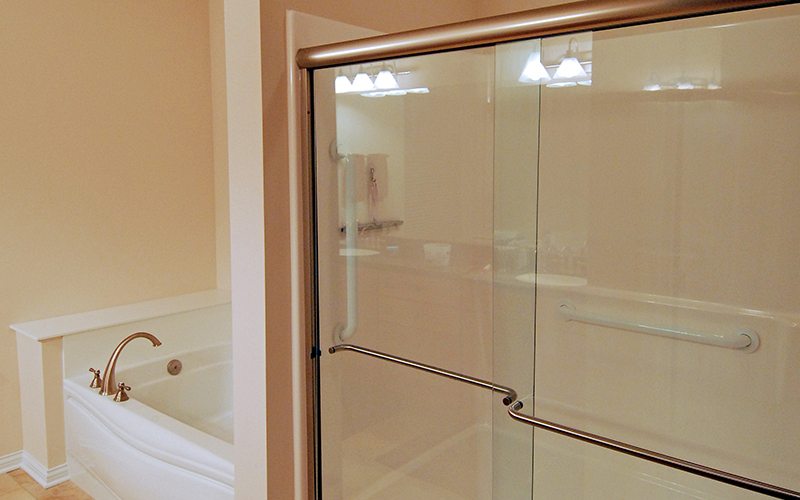 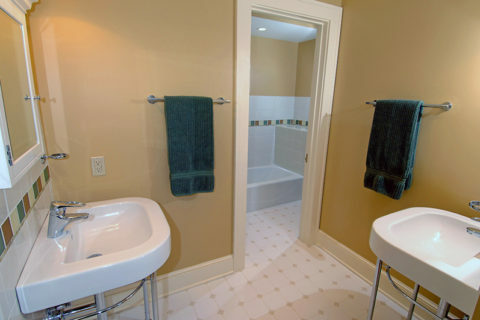 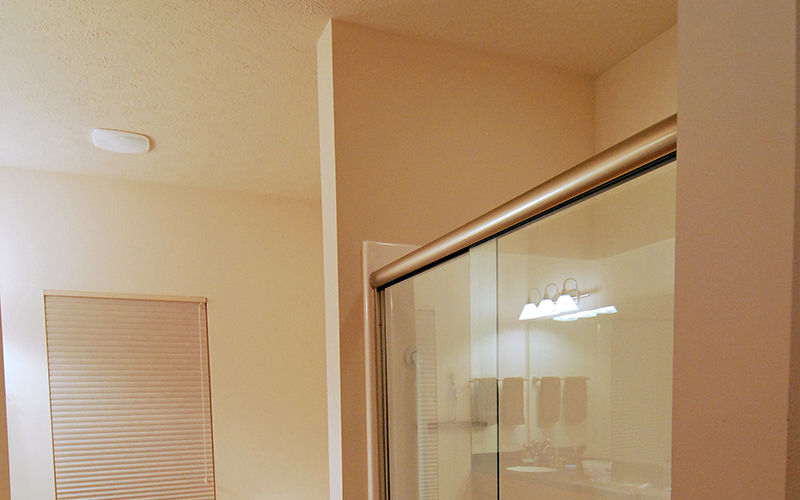 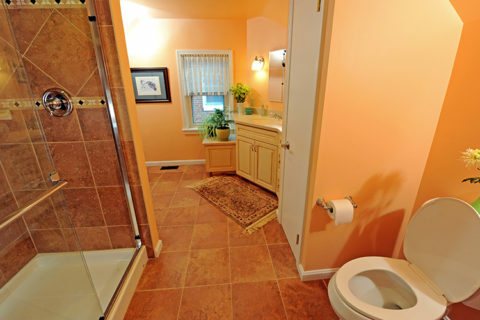 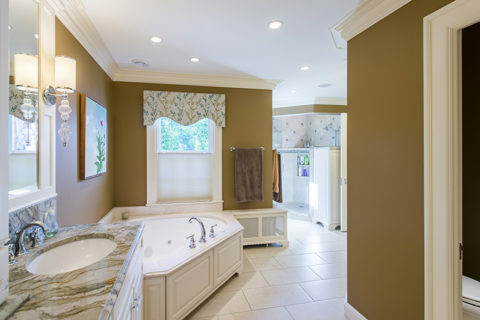 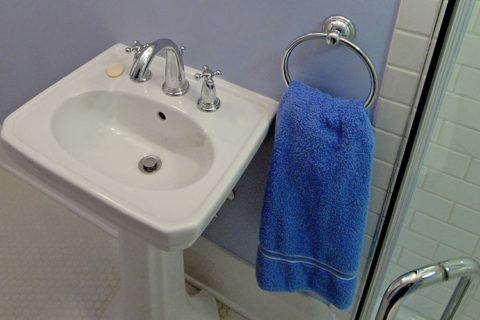 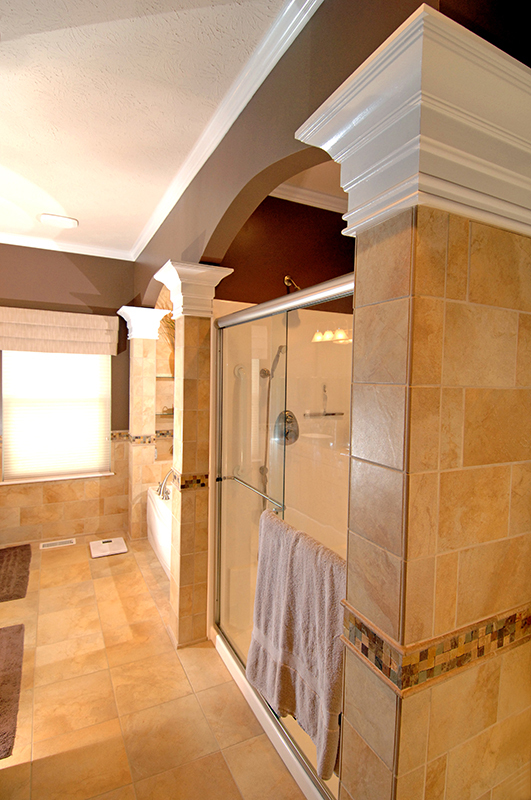 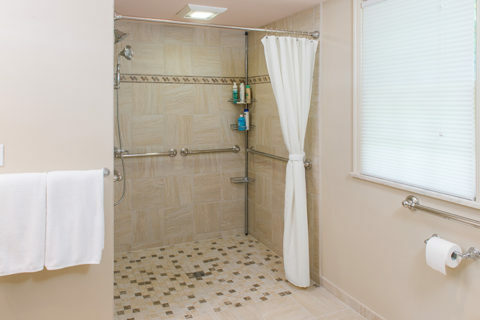 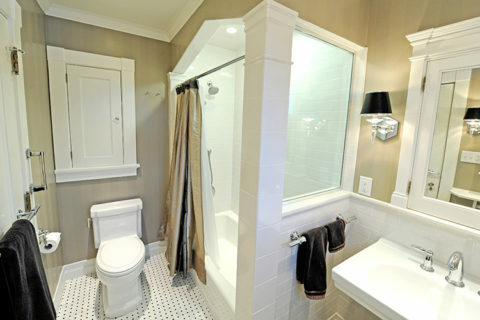 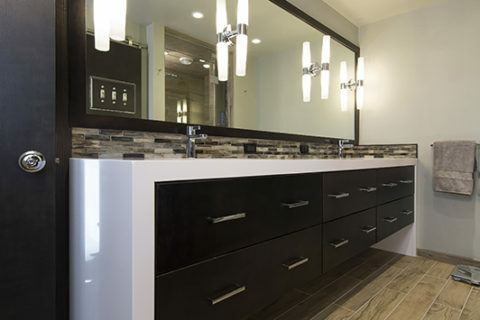 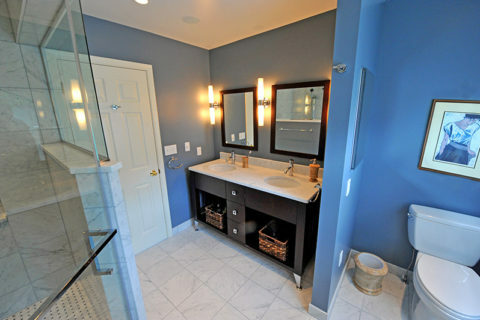 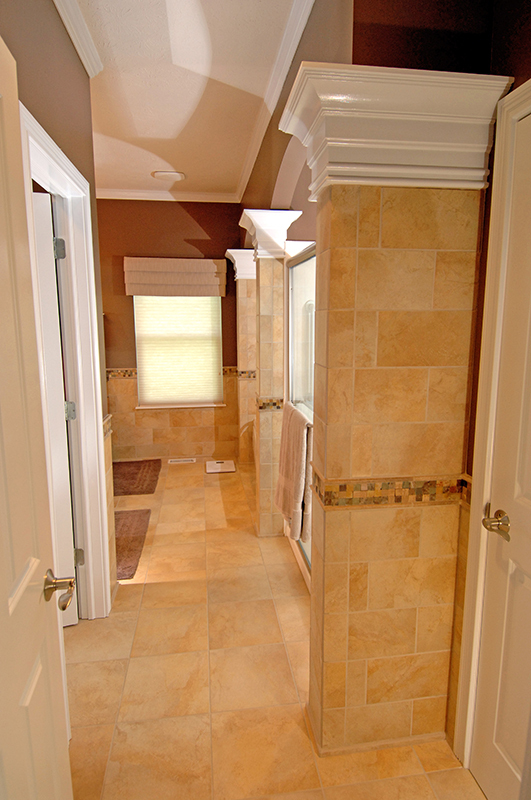 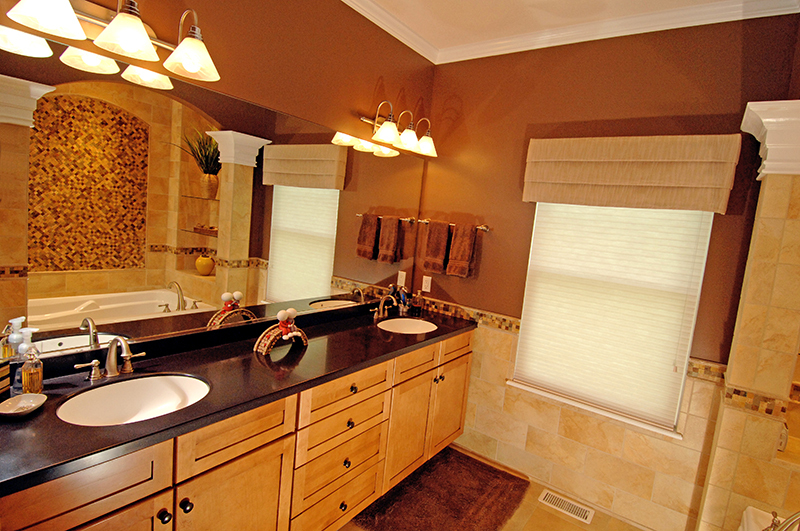 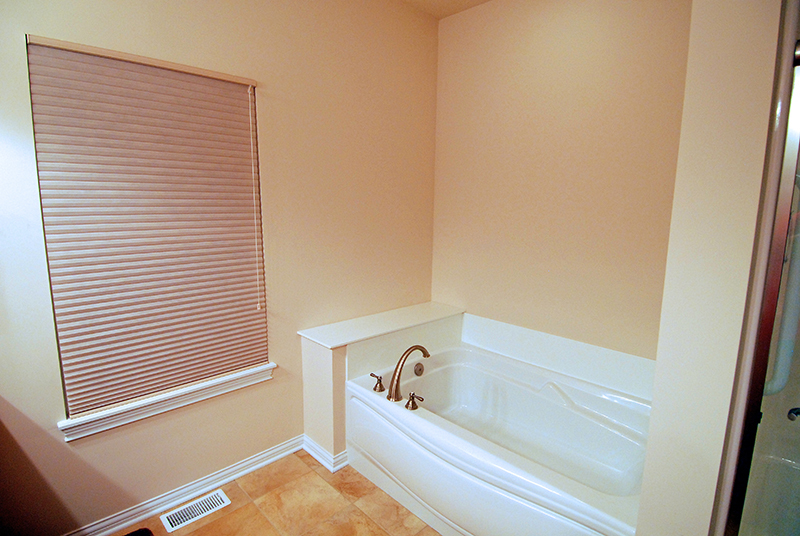 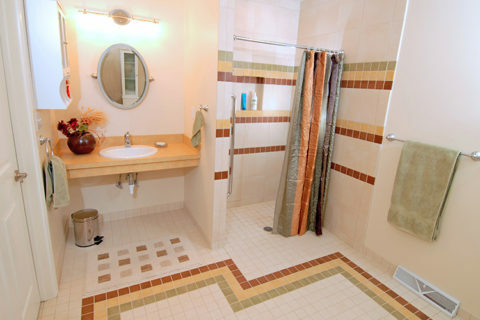 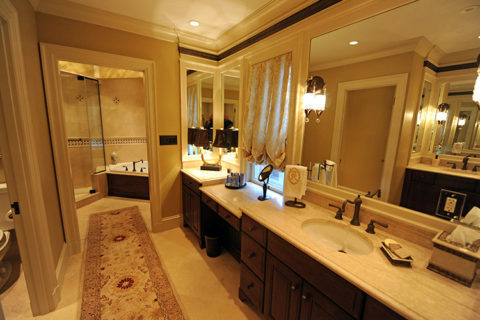 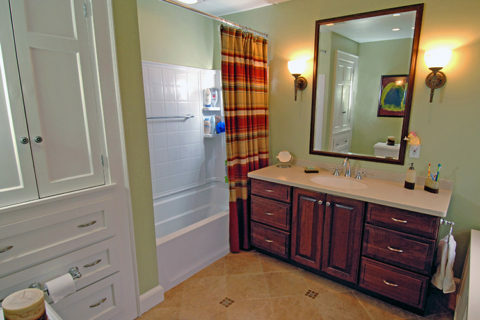 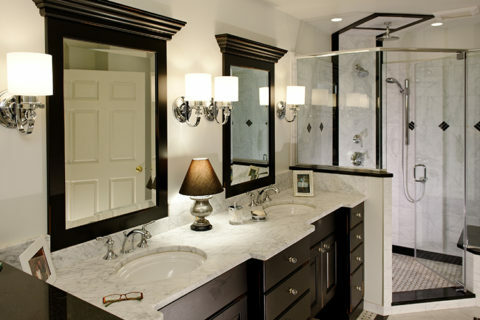 In this Mayfield Heights, Ohio bathroom renovation project, we took a typical brown and beige builder grade bathroom and gave it a face lift, transforming it into something special. 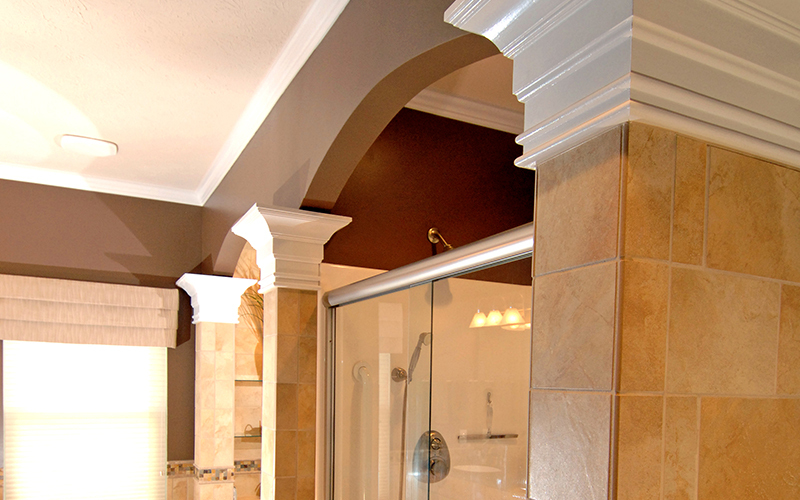 Keeping the room’s fixtures and furnishings in place, we began by building up the architecture of the space, adding interest to what was already there with columns, archways, niches, and built-in shelving. 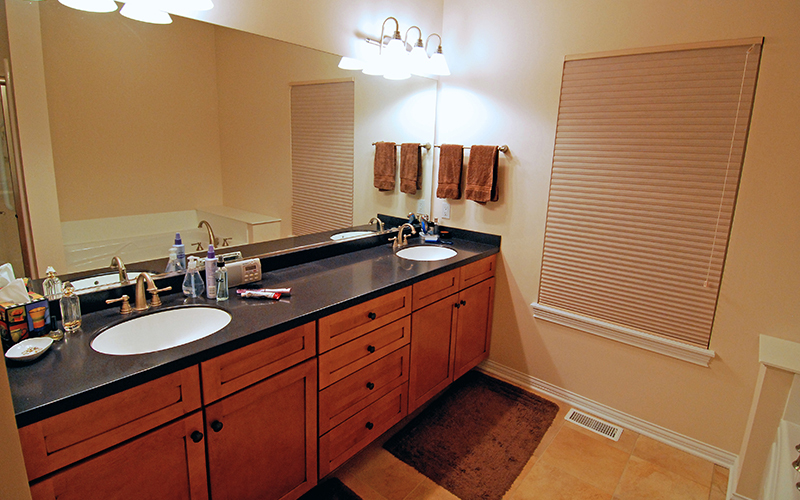 We also re-stained the vanity cabinetry, clad the walls with two kinds of tile, and applied some warm accent colors to the walls. 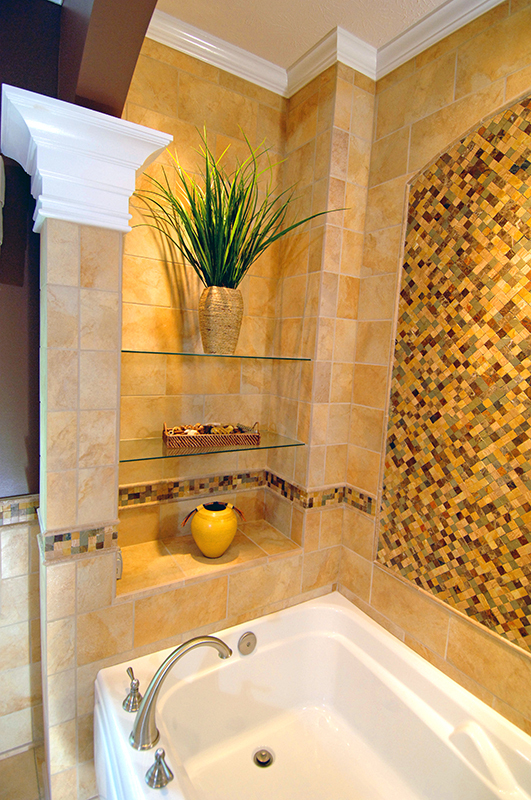 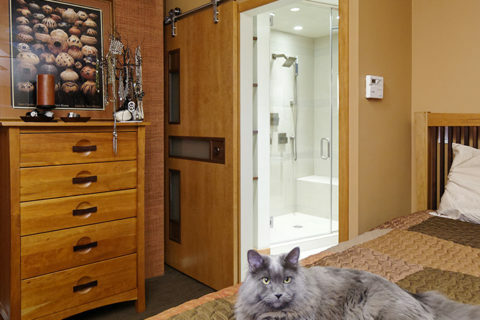 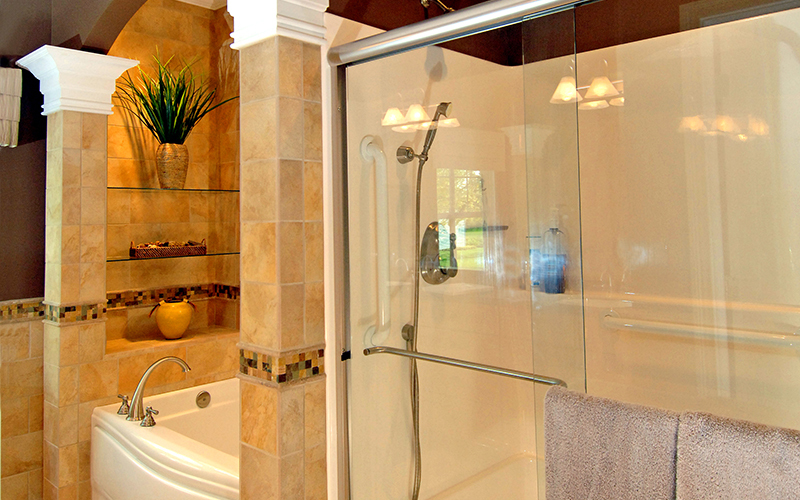 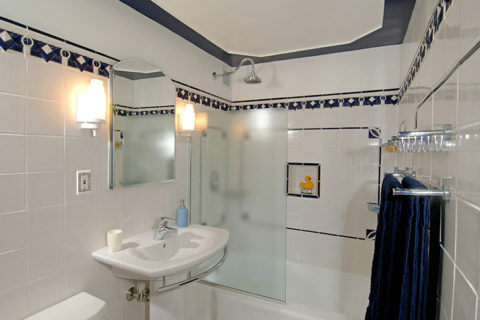 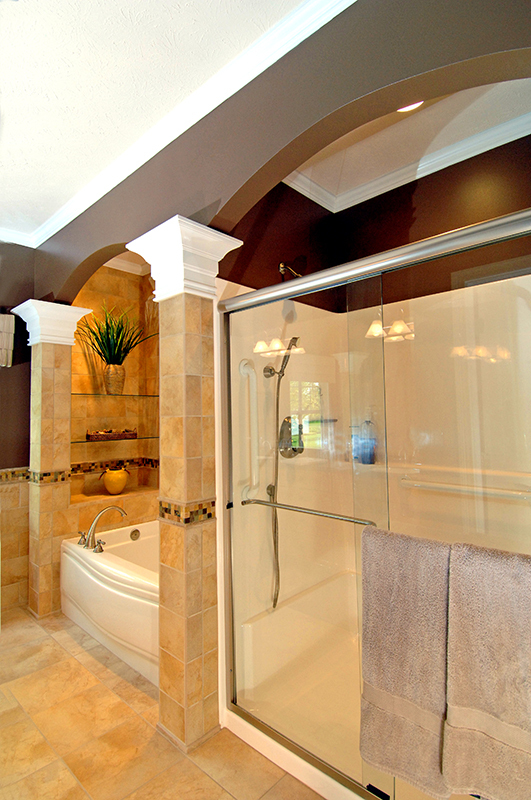 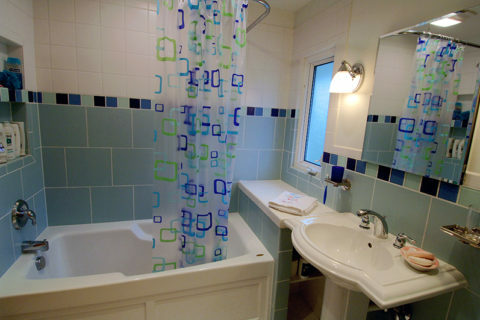 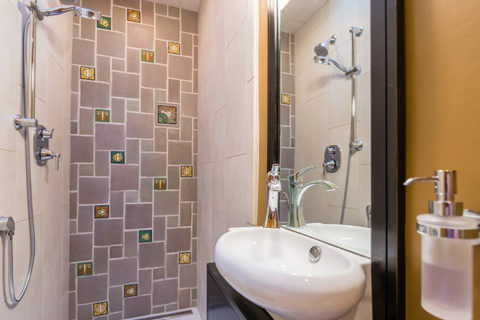 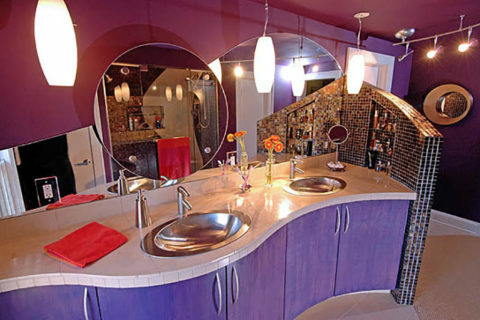 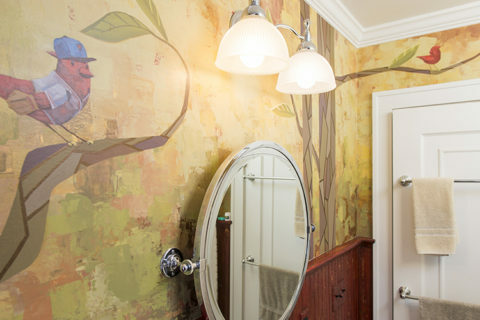 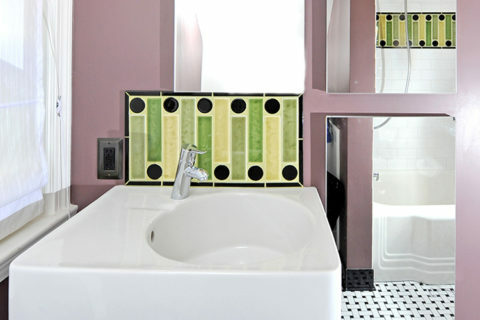 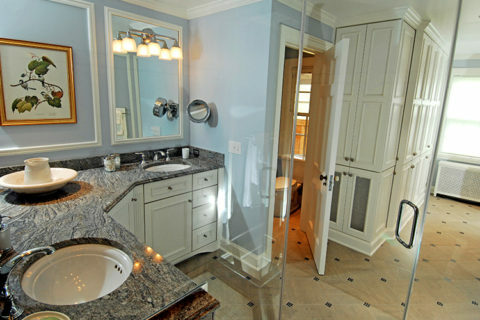 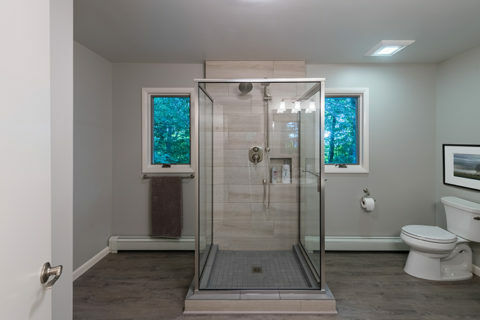 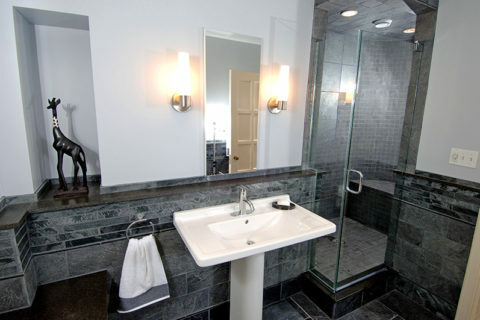 The result is a one-of-kind master bath that’s as unique and creative as it’s owner.